Love the thought of working out but can’t seem to find the perfect exercise machine to use? 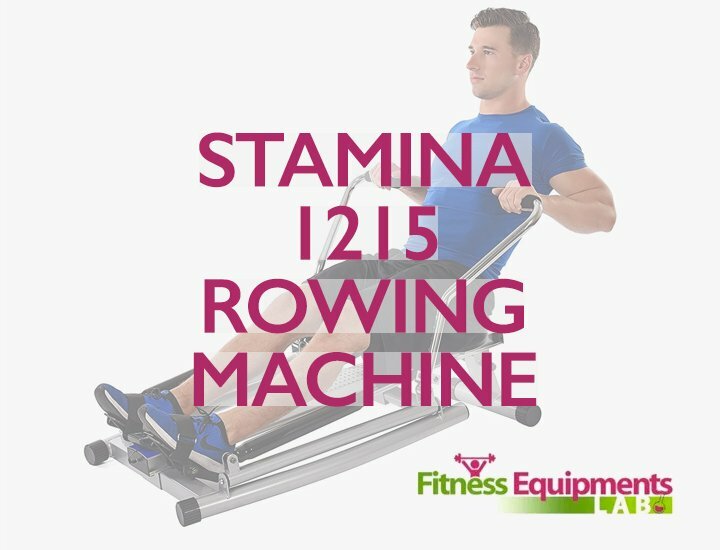 If you are tired of using the same old boring treadmill then this is the rower you have been waiting for! 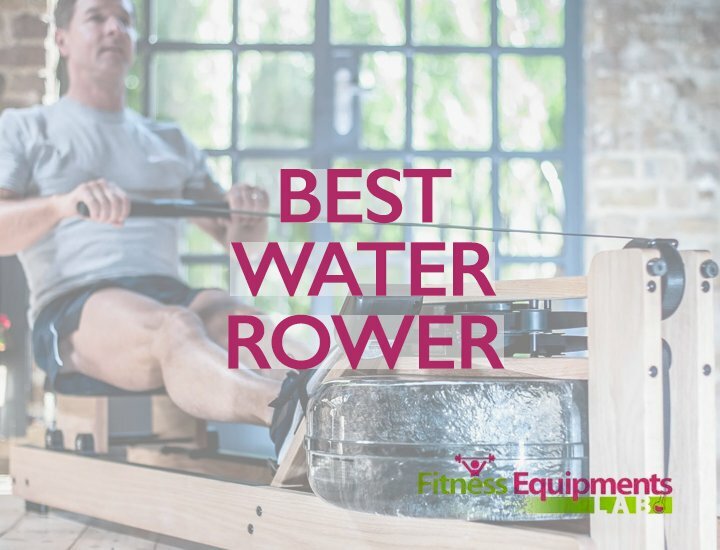 So if you want to know one good rower before you buy one then let this ProRower H2O RX-750 review teach what this machine is all about. 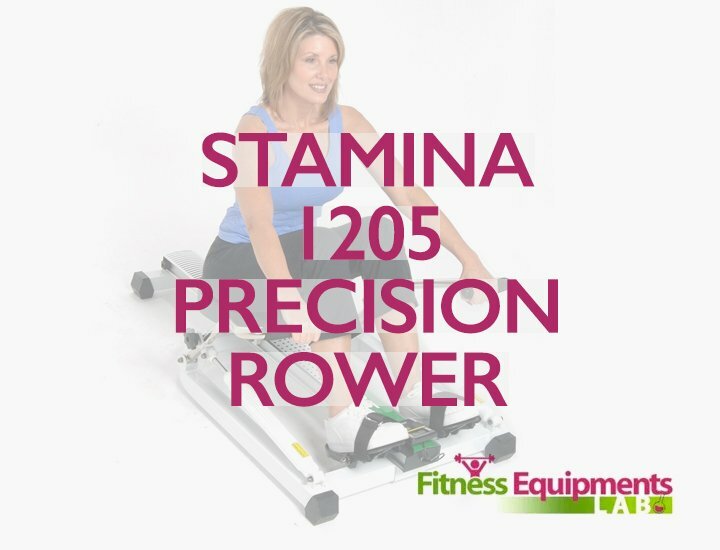 Check it out for more information and see why plenty of people recommend this rower. 1 📌What it’s All About? 2 📌Is that all there is? 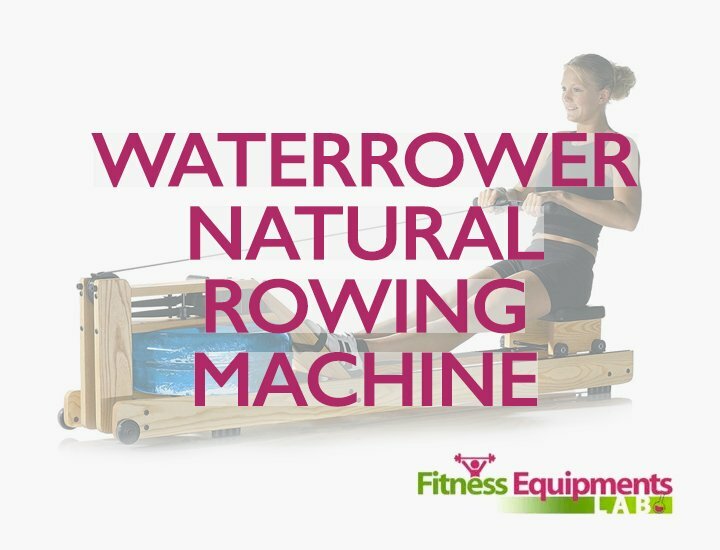 Are you someone who is searching for an innovative rower but can’t seem to find what you are looking for? Your search is over, it’s done. The ProRower H20 RX-750 is the answer to your needs. Why you ask? 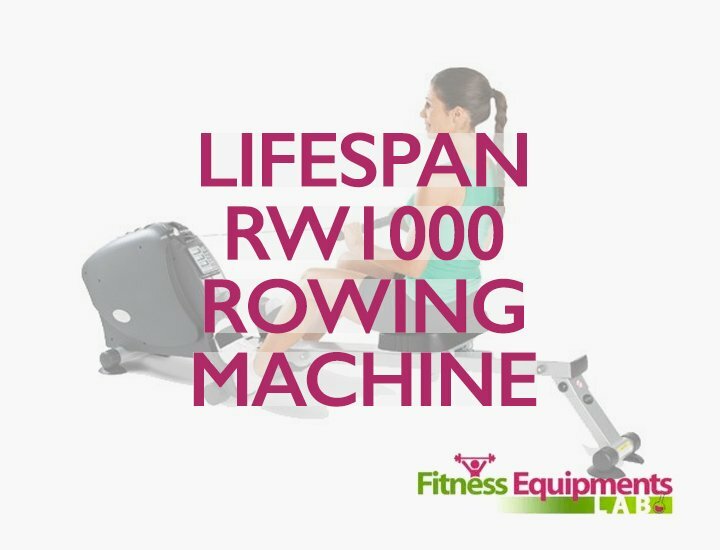 This is because this rower is carefully designed to meet every user’s needs in terms of rowing machines. Designed to have water resistance, this is something that many professional trainers talk about. It actually feels like you are rowing on real water thanks to its Hydro-Power drive system that comes with a paddle and poly-carbonated water tank that you will surely enjoy. 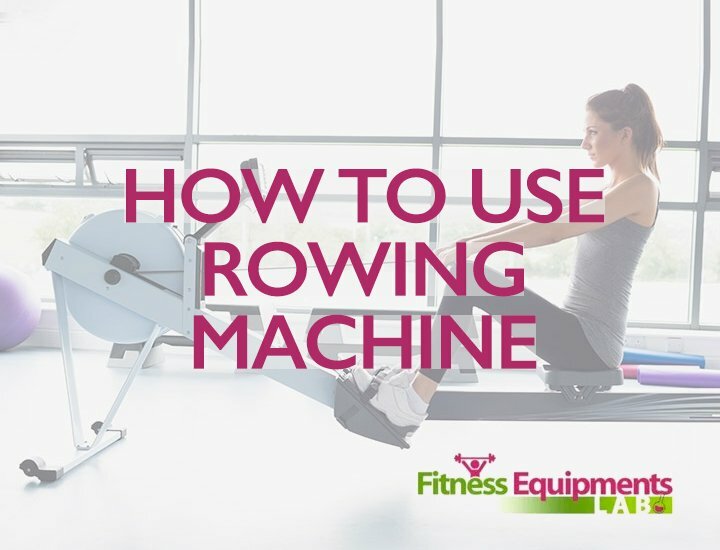 However, there are a few things that you need to know about this rower, for one, resistance setting is not found in this rower. If you really want to achieve your rowing goals then all you have to do is to paddle even harder. It’s as simple as that really; no need to complicate your workout sessions. If you want to go slow then all you have to do is to paddle slower for that steady and relaxed workout. 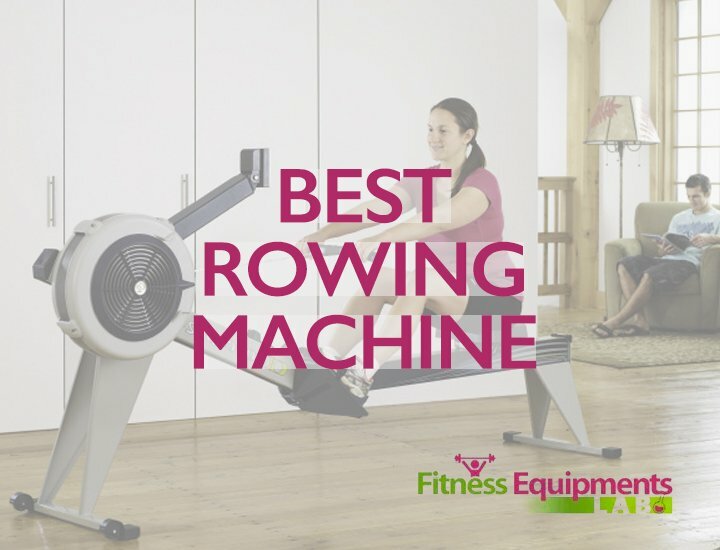 Besides being a simple rower that could meet your needs, it is also budget-friendly so you can surely afford a rower this good, don’t you think so? 📌Is that all there is? If you want to know about this rower more then you will be happy to know that the performance monitor is excellent. Why? It is because this monitor is designed in a way that each data displayed can be read clearly and easily for the user. 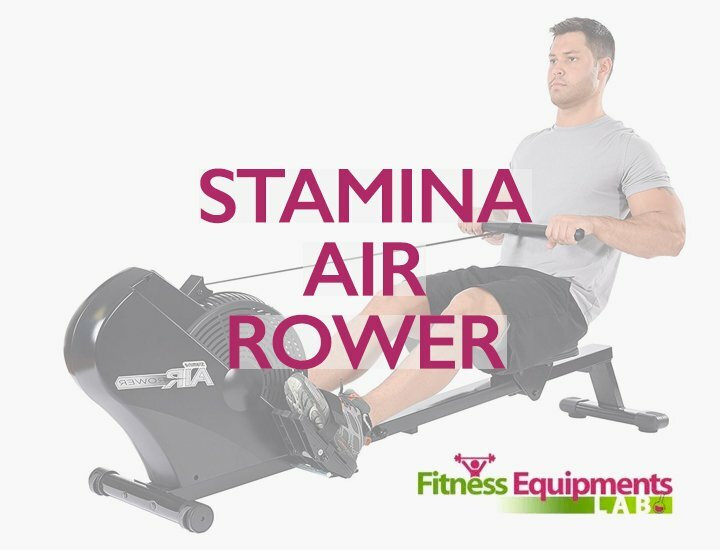 It basically tracks everything that you are doing in this rower from the strokes per minute, heart rate, distance you have rowed and the calories you have burned every minute. As far as storing this rower goes, the RX-750 can easily fold. It’s also pretty small and perfect for any space you have at home or apartment. So this means that you can just fold and store it away after each use without any hassle. It also has dual caster wheels which make it a lot better to move around. Plus it’s only 65 pounds so not bad for such brilliant rower. 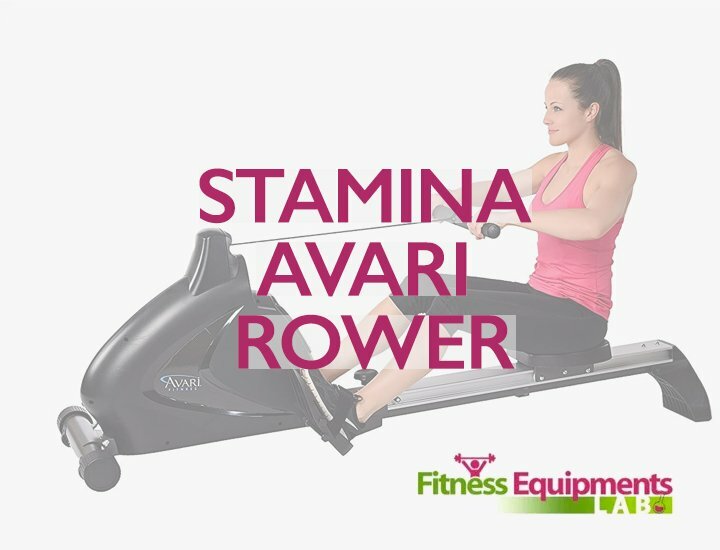 The frames of this rower is made to be sturdy so this means you can have as much exercise you want without worrying that this rower will buckle in the long run. Plus it’s more stable since it’s made to as a water resistance rowing machine. So you can work out smoothly and easily anytime you want. The handles of this rower is also an excellent feature as it is designed to be ergonomically comfy to use. They can be adjusted easily and so are the foot rests so any user can adjust the sizes accordingly with ease. For its weight capacity, the rower is able to carry around 350 lbs. 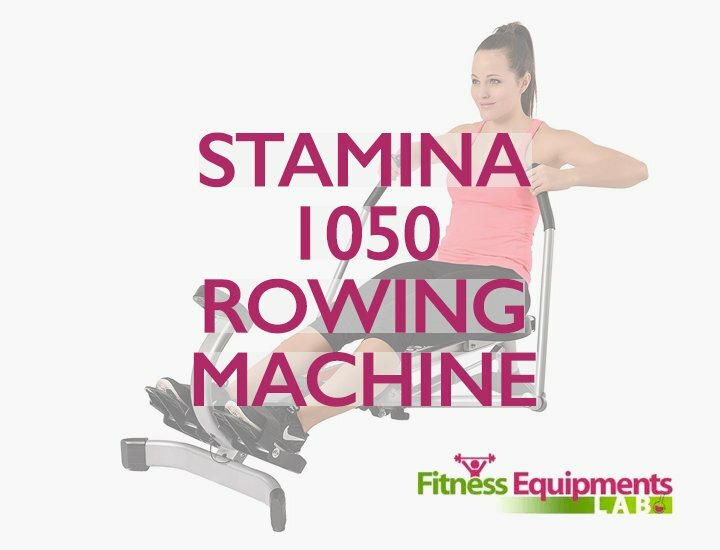 of weight and if you are around these weight ranges then you will be happy to know that you can easily use this rowing machine. The RX-750 is under 2 years warranty for the parts and a lifetime warranty for the frames. Basically, you are getting all your money’s worth, right? It definitely mimics the water rowing action as if you are rowing on actual water. It’s affordable for a water resistance rower. It works perfectly and quietly so you don’t wake up your neighbors while you are working out. The solid is well-made and not only that, the frame is backed up with a lifetime warranty. It’s easy and quick to store when it’s not in use. It’s not for intense workouts or training athletes as the resistance may be weaker for those who are in training. The bungee cord has been reported to snap after a few uses but since it has 2 years warranty on the parts, you can have them replaced. 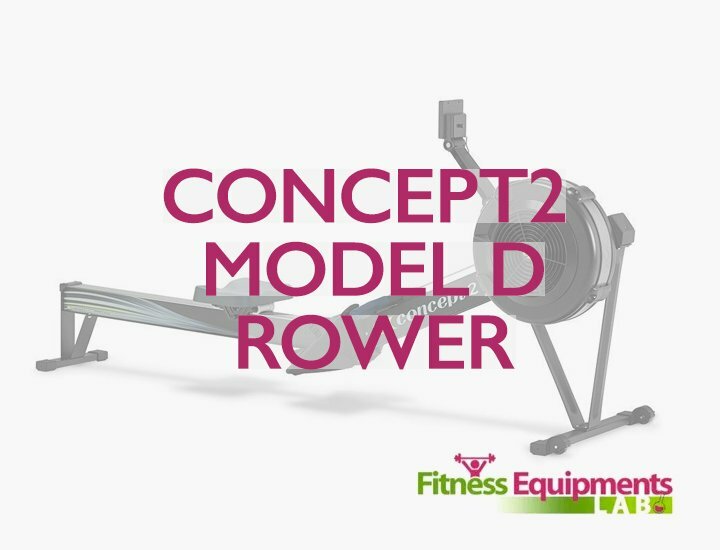 If you are looking for something that is affordable but does not compromise on the function and design then this is the rower you are looking for. 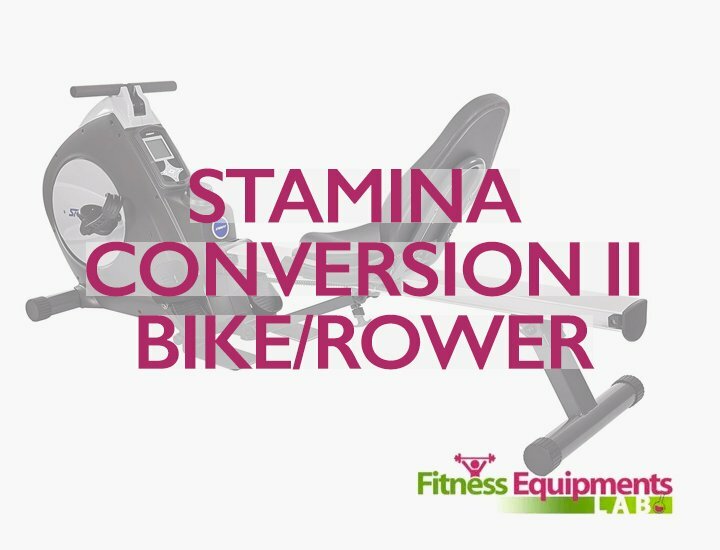 However if you have issues with how the resistance of this rower goes then this might not be for you especially if you are someone who is a level up in their work out sessions. It’s best to research more about the kind of rowing machine that you want so you don’t have to spend on something you don’t like. Budget-wise though, this is one of the best rowers you can get. We hope that you enjoyed this ProRower H20 RX-750 review, good luck with your shopping!